Don’t Wait For The Right Time. 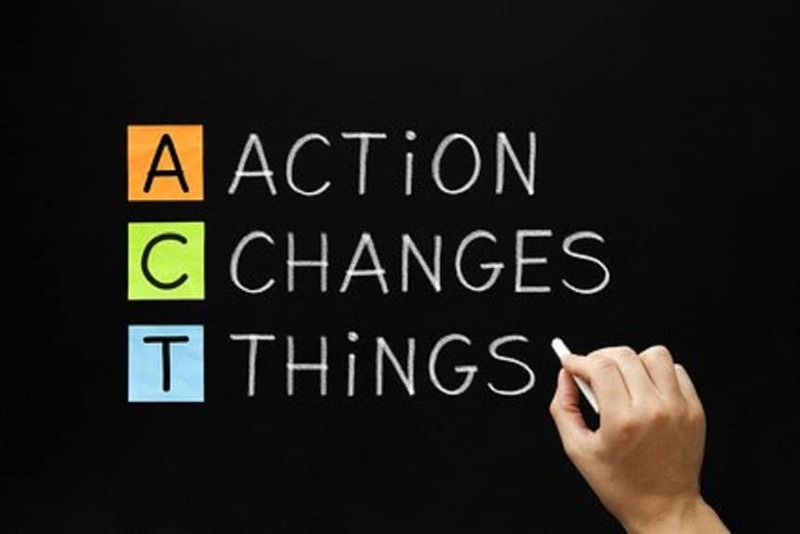 Action Changes Things! How often have you waited for the time to be right and in retrospect missed out on a great opportunity? How many years have you actually been waiting for the time to be right to do what you really want to do, knowing it will change your life, that action changes things? As Napoleon Hill has said: Don’t wait! The time will never be right. You want to go back to do your MBA but you wonder if you should wait until the children are older. You’re a professional woman who wants to start a family and you wonder if you should do it now you are 29 years old or wait another 6 or 7 years until your career is more established. You want to leave corporate life and start your own business but you wonder whether the economy will support you at this time. You want to talk with your CEO about your future in the organisation and what she can offer you for your career development. You’ve been delaying doing it for 6 months now, waiting for the right time. You’ve been thinking and pondering for some time now, but you keep your foot on the brake. How do you decide the right time? 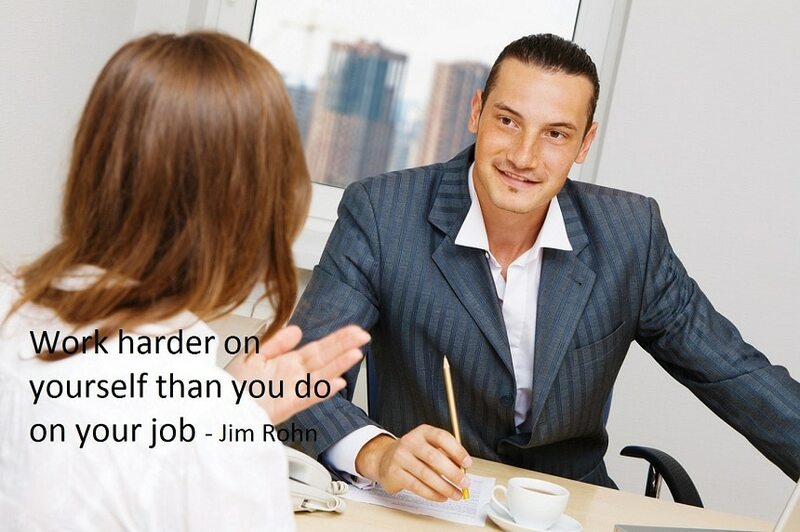 Self-Leadership Is About What You Need To BE As A Leader? Your first responsibility as a leader is to lead yourself. If you cannot do that, you have no right to expect to lead others. This is the commitment every leader needs to make. This is the foundation of self-leadership. Your second responsibility is to lead your people, to help them become highly successful professionals. It all begins with leaders themselves modelling the behaviour, attitudes and mindsets they want their people to embody so it all begins with a commitment by leaders to developing and enhancing self-leadership skills.